Released earlier this month, Clash Royale has been dominating the mobile-game market. 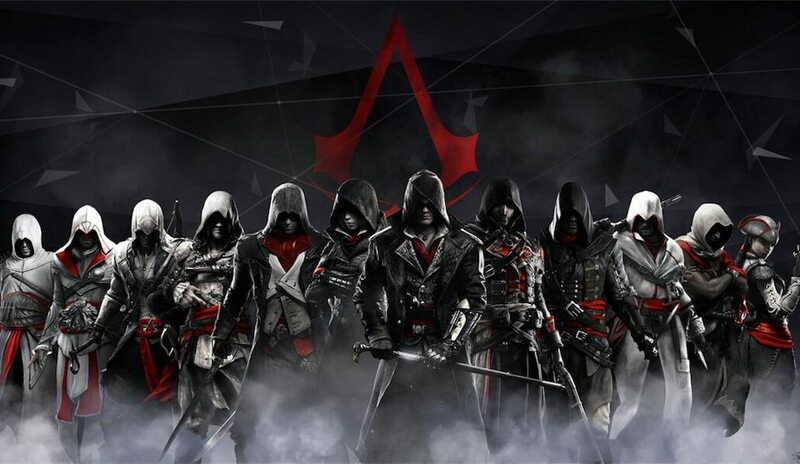 It is the most downloaded game on Google Play and the App Store, and I expect it to remain at the top for quite awhile. 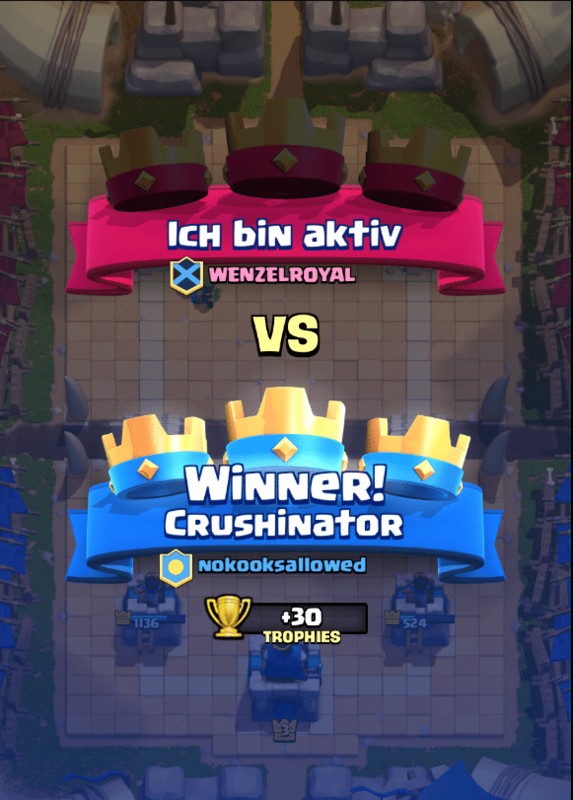 So what makes Clash Royale so appealing? Well it is free-to-play, and combines card mechanics with tower defense. It has everything you would expect from a trading card game, but also adds a few new mechanics such as card upgrades and arena-specific cards. It is similar to Hearthstone, but actually requires strategy and skill to win. Although Clash Royale seems simple at first glance, it takes serious skill to climb the ranks. Deck building, unit positioning, and understanding cards are all skills new players will need to have. 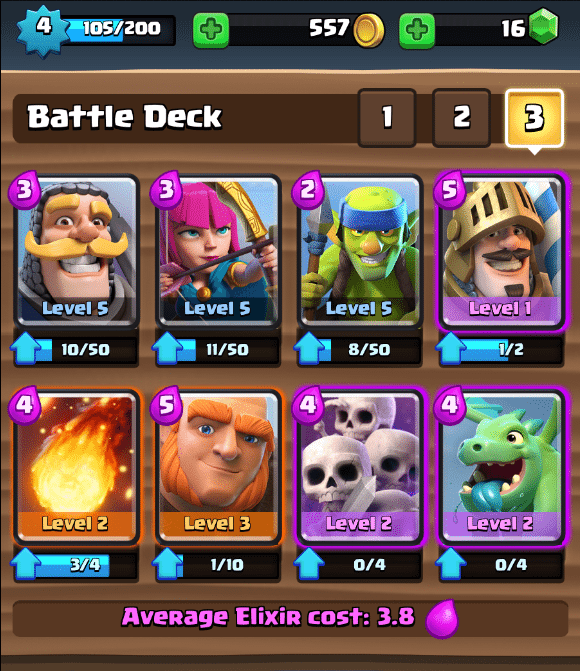 So in this guide, I will explain everything beginner players need to know to start winning battles and getting those sweet, three-crown victories. After completing the tutorial, take some time to look through your card collection. Knowing a card’s strengths and weaknesses is the first step to becoming a great Clash Royale player. Check out each card’s info to see their stats, range, target priority, and cost. Do this with every new card you get because you will need to know this information when building a deck later on. Here is a list of the cards you will be using for you first few games. Knight– A versatile unit that can be used to tank towers or bolster a push. Also, it is cheap enough to be played as a quick defender. I still use the Knight in my Arena 4 deck because you get a good stats for the cost. Archers- Probably one of the weakest starting units. Use them to support your Knights and Giants, or to kill flying units. Bomber– Another ranged unit. But instead of attacking single targets, the Bomber deals are-of-effect (aoe) damage. This card comes in handy if you opponent is fielding goblins or Skeleton Army. Arrows– your first spell card! This card is so cost effective because it can wipe out waves of weaker enemies. However, I prefer Fireball in most decks because its much more effective against all unit types. Fireball– Similar to Arrows, Fireball is an aoe spell that deals greater damage, but with a smaller radius and higher cost. Great for taking out enemy structures and Giants. Giant– This is your main siege unit. The Giant is crucial to winning because he is the only starter unit that can tank towers. Just make sure to deploy him with support or else he will go down fast to enemy units. Musketeer– A better version of the Archers. The Musketeer does more damage and has better range. I prefer this unit as my main ranged support, unless I need a cheaper ranged unit. Baby Dragon– Besides being incredibly cute, the Baby Dragon is a fearsome flying unit that works well in every starter deck. Its attacks are aoe so they can wipe out several units at a time. However, they aren’t as durable as the Giant. Best to use them as defenders or put them in the back-line when pushing. Even though many of the cards above will be replaced over time, I mention the starter deck because it provides new players with a good template for deck building. Building a solid deck isn’t about mashing together your most powerful cards: it is about balance. You need a mix of range, melee, spells, and pushing unit in order to make a strong deck. So when you start collecting cards, look at their info to see which cards can be replaced and if they fulfill the same role. For example, Bomber is easily replaced by Valkyrie, which is a melee unit that deals aoe. Furthermore, decks need to have a mix of high-and low-cost cards to have a balanced Elixir Curve. If you build a deck with too many expensive cards, and you wont be able to pressure your opponent. While building a deck with too many cheap cards will leave you vulnerable to aoe spells. The starter deck has a nice average Elixir cost so stick close to that number. Rather than relying on slow pushes with Giants, this deck hits hard a fast with the Prince. You get cheap defenders with Skeleton Army and Spear Goblins. Plus, Skeleton army is an excellent defender against high-health opponents. The key to winning with this deck is building up enough pressure one side of the board, then play Prince after your opponent make their move. 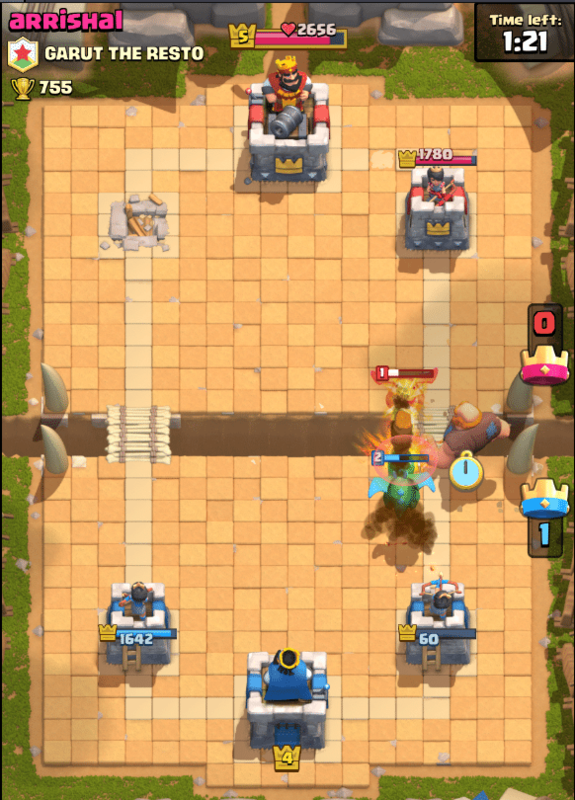 The Prince can easily take down towers by himself. 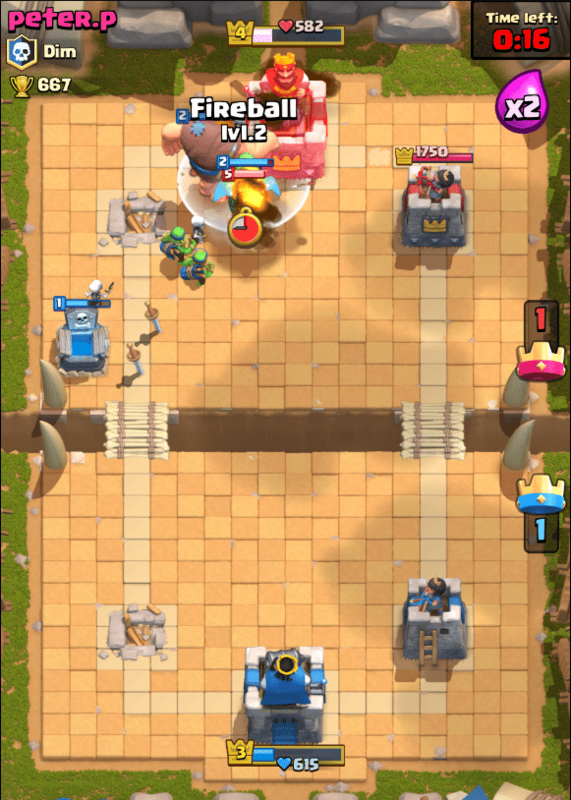 Keep doing this strategy until you knock down both outer towers, or go straight for the King’s Tower if you see an opening. Alternatively, you can use Giants to pressure towers and make pushes. But make sure to backup your Giant because he is much slower and more vunerable than the Prince. Archers or Baby Dragons would be the best choice since they are ranged and can take out enemy flyers. Now that you have your deck figured out, it is time talk about strategy. Your opponent will always respond with a card. They key to winning is making sure that your response is better than theirs. Lets say your opponent starts pushing with some Spear Goblins and a Knight. 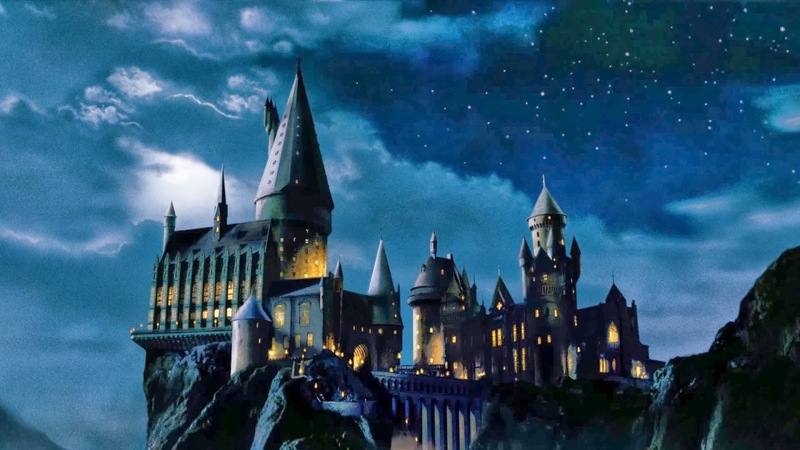 It is tempting to play a spell or more minions; However, immediately playing cards can ruin a great opportunity. They could get cocky and play even more cards hoping to overwhelm you. Now that Arrow spell doubled in value because you not only killed the initial wave, but also the Archers your opponent played shortly after. The same thinking should be applied to sieging as well. Don’t deploy all of your cards because your opponent may have a hard counter. Part of learning Clash Royale is practicing patience. 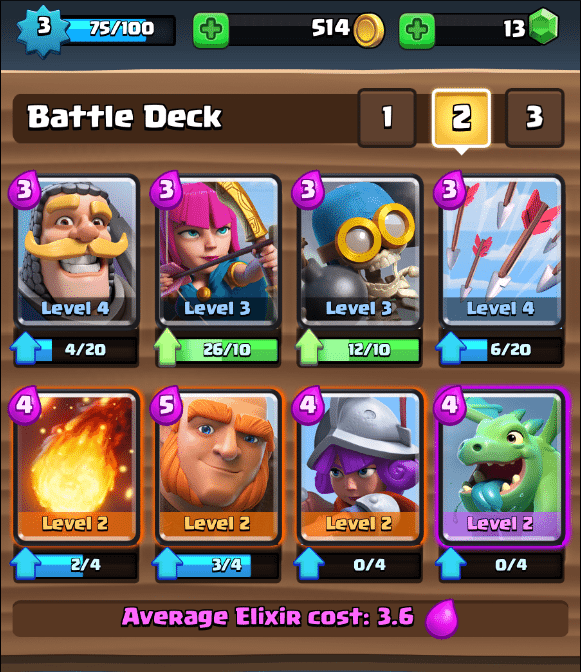 As shown throughout this guide, even a Clash Royale beginner can make a strong deck and start winning games. But don’t stop here. Keep practicing, learn new strategies, and experiment with new deck combinations that work with your play-style. 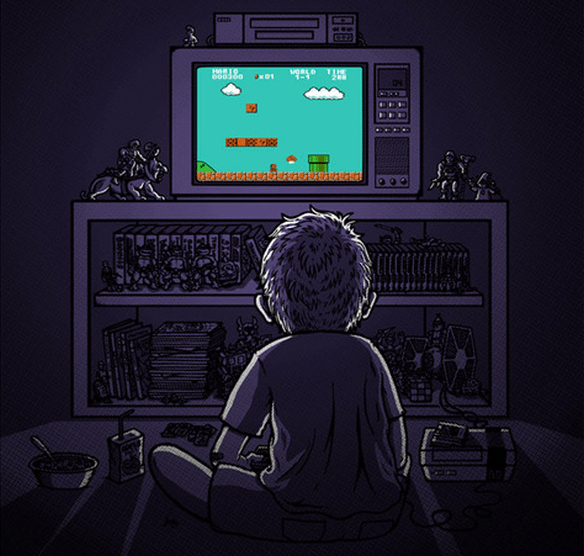 25 Nostalgic Gaming T-Shirts: Old School Rules!